joybauer.com / Food Cures﻿ / Research a Condition﻿ / Healthy Living / Joy of LaCroix: HUGE giveaway! 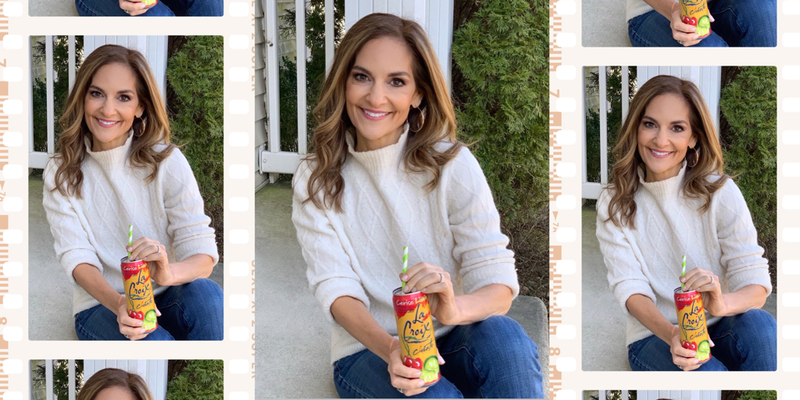 I’m soooo thrilled to share some super-delicious and thirst-quenching news: I’ve partnered with my all-time favorite beverage and I’m now the Official National Dietitian for LaCroix Sparkling Water!! That means I’ll be posting fun recipes, tips…and lots of GIVEAWAYS…starting right now! To enter, head over to one of my social channels (Facebook, Instagram or Twitter) and comment with your favorite LaCroix Sparkling Water flavor (and tag a friend, while you’re at it). You’ll be eligible to win a case of each amazing flavor (there are 21 flavors, so that means 21 cases delivered to your doorstep!)! Giveaway ends at 11:59pm EST 3/31. 15 total winners will be chosen at random (5 per social media channel) and messaged! This post is sponsored by LaCroix Sparkling Water.